20 Farringdon Street: a new home in London for start-ups serious about growth. Following international success HubHub, our co-work concept marks its London debut at 20 Farringdon Street, with memberships for its spaces available now. HubHub considers itself more than simply a space for business. Building on its existing track record, HubHub promises a range of networking events which foster chemistry between the very best potential partners, collaborators, VCs and investors, offering the support, talent and skill-sets that take businesses and people to the next level. Taking this “grow-working” approach is what sets HubHub apart in London. Offering a grown-up space and community for businesses scaling at speed. Designed by London architects DMFK, HubHub is focused on creating the ideal environment for like-minded, ambitious people and businesses both big and small, to keep growing and disrupting their sectors. The memberships available are as flexible as the companies who choose to work in HubHub’s workspaces. Desks are available for those hopping between offices, fixed desks for permanent businesses or office space that lets companies grow when it suits them. HubHub’s community is wide-reaching with members benefitting from international space too. There are also recreational rooms – including a zen room for relaxation along with an event space that can host up to 150 people. The global network monitoring company, Thousand Eyes, marks HubHub’s as its home in the capital. 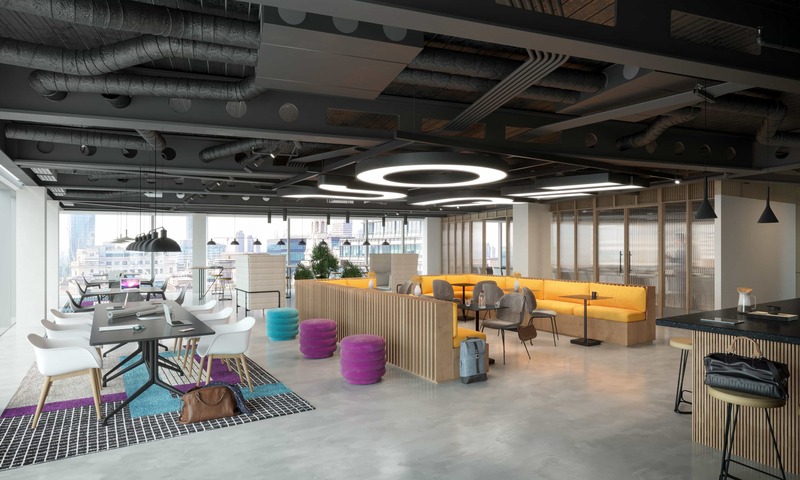 20 Farringdon Street is the ideal setting to welcome 700 HubHub members to its growing community, connecting over 34,000 sq ft and four floors in the heart of a booming business district. HubHub perks don’t just start and stop with members alone. 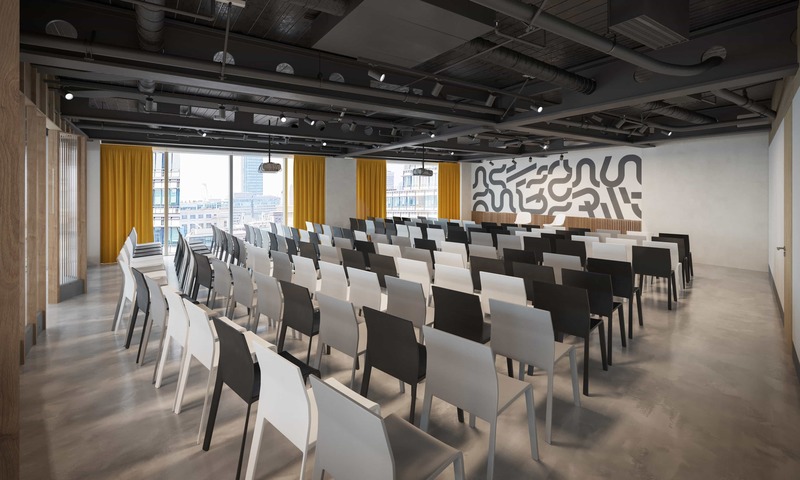 In addition to a rich roster of tailored member events, HubHub also offers its inspiring and educational events to the occupiers of 20 Farringdon Street and the wider community. Monthly memberships at 20 Farringdon Street can be booked online.